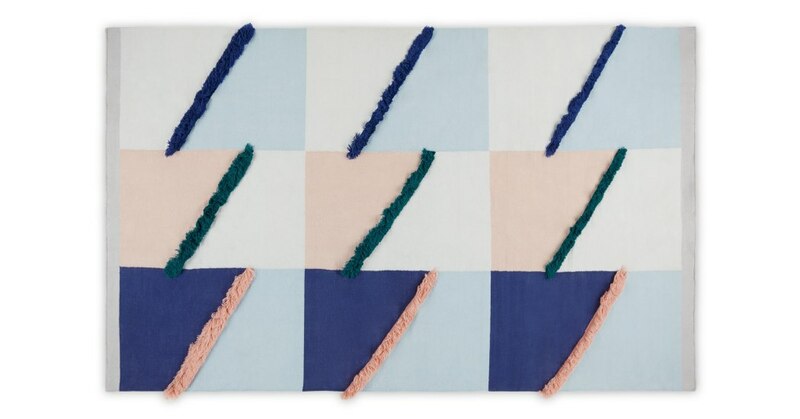 Liven up your space with the Innes rug. Its classic flatwoven style is given a playful update for a striking finish. Designed in our MADE Studio, Innes is handwoven and finished with 3D effect fringing. We love the eye-catching look. Innes has been inspired by Mexican design. Its combination of contrasting colour is a great way to add a low-key touch to your space.